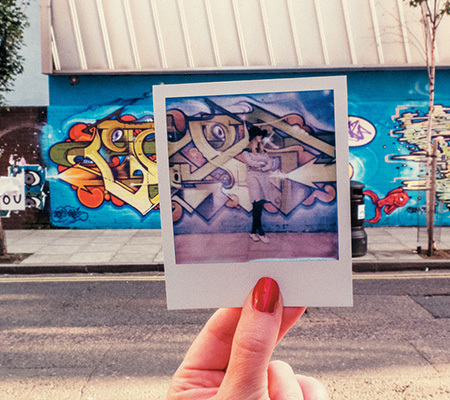 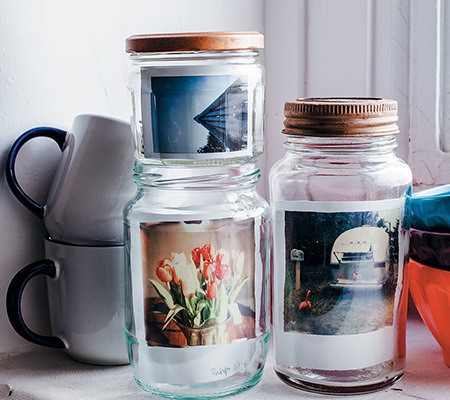 Polaroid is, and has always been, a fierce favorite for creatives. 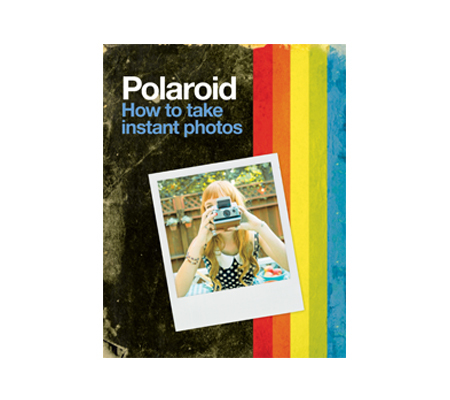 Now How to Take Instant Photos gives readers the chance to explore their own creative side with tips, tricks and techniques. 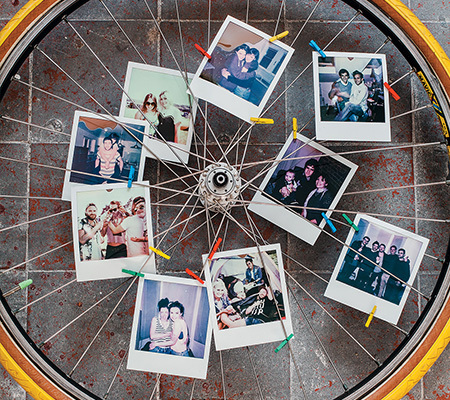 The new generation of instant photography.